Customers of every size need a powerful solution for finding and fixing performance problems. 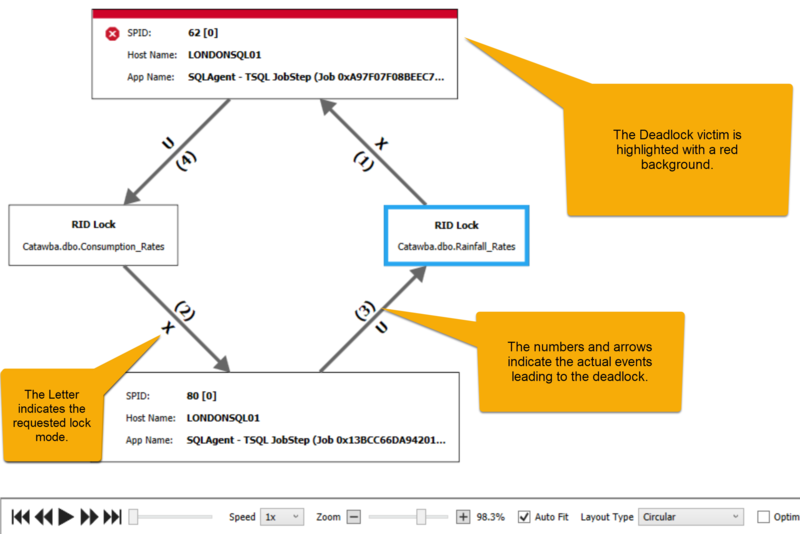 SQL Sentry Essentials fits that bill. A new edition of our top-rated database performance monitoring solution, SQL Sentry Essentials is right-sized for smaller environments. SQL Sentry Essentials includes the core features of our flagship monitoring product and is perfect for monitoring environments of up to five SQL Server instances. SQL Sentry Essentials provides the most actionable metrics available so that your customers can monitor, diagnose, and optimize SQL Server performance. Help your customers stop the cycle of fire-fighting and gain control of their database performance. 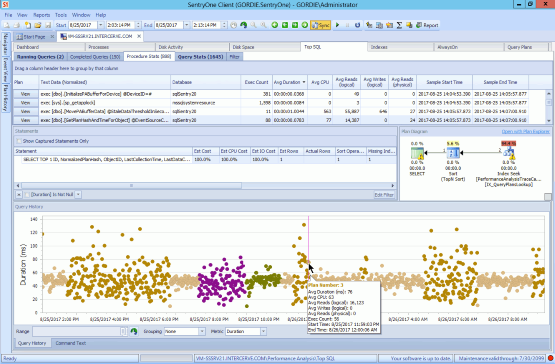 SQL Sentry Essentials is a new edition of SQL Sentry, the top-rated SQL Server database performance monitoring solution. Essentials includes the most useful features and functionality for monitoring, diagnosing, and optimizing SQL Server performance for up to 5 SQL Server instances. SQL Sentry Essentials is available through a perpetual license at US$995 per monitored instance, plus an annual maintenance fee of US$199, or through subscription pricing for US$50/month per monitored instance (annual commitment required). Can my customers use Essentials if they need to monitor more than 5 instances? No, Essentials is intended for small environments and includes a limited, but powerful, set of features. If your customers need to monitor more database instances, you can offer our flagship SQL Sentry product.